OE Push Rods is a manufacturer and distributor of a wide array of low-priced, high quality automobile and truck valve train components. In business for over 50 years, OE Push Rods serves a diverse client base primarily in the automobile and truck aftermarket. 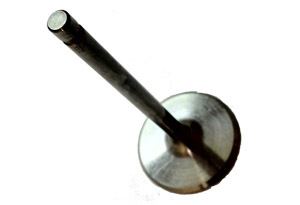 OE Push Rods’ primary products are standard (OEM) and high performance push rods. Click “Push Rods” to review the Excel formatted list of over 250 standard (OEM) push rods for engines ranging from the ever popular Small Block Chevy to heavy duty diesel truck applications. Please click “Push Rods” to learn more about these products (which can be laser marked). 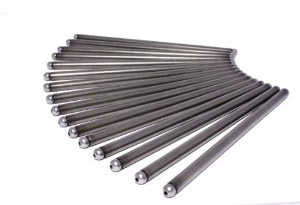 As noted above, OE Push Rods also manufactures a variety of innovative 4130 seamless chrome moly high performance push rods in .065, .080 and .095 wall thickness. The high performance innovations started by OE Push Rods include 210 degree formed ends (for better rocker arm fit) and tapered diameters (7/16 to 3/8 and 3/8 to 5/16). Our high performance 4130 push rods include one piece formed push rods as well as 2 piece push rods with a 210 degree insert on the rocker arm end and a formed 180 degree end on the lifter side. OE Push Rods makes a wide array of GM, Ford, and Chrysler high performance push rods. Our latest high performance push rod innovation is a welded ball .065 wall seamless chrome moly push rod. This low cost chrome moly push rod provides the tight rocker arm fit of welded balls as well as the stiffness of 4130 seamless chrome moly tubing. Lateral force tests on the welded balls exceed 1,000 pounds of pressure. Please click “High Performance” to learn more about our various high performance push rods (which can be laser marked). OE Push Rods’ highly acclaimed adjustable lock nut push rod length gauges are available in several sizes and provide the engine rebuilder with an exact (and locked) measurement for replacement push rod length. Please click “Length Gauges” to learn more about these products. OE Push Rods also offers several popular guide plates for Ford and GM engines, including the latest 10mm stud hole versions for use in the GM Gen V and Gen VI engines. 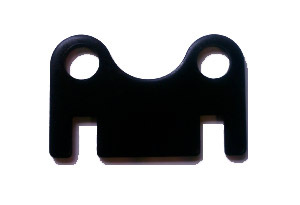 Please click “Guide Plates” to view our guide plate catalogue. Among OE Push Rods most popular parts are its wide line of standard and roller tip rocker arms and cam followers. 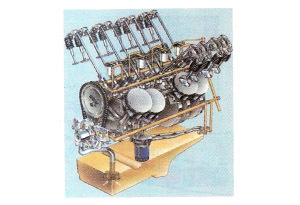 Most widely rebuilt engine applications are in the line. Please click “Rocker Arms” to review our rocker arm and cam follower catalogue. OE Push Rods offers a wide array of rocker arm kits (including component parts). Also included are two roller tipped kits for the 1.5 and 1.6 ratio Small Block Chevy. 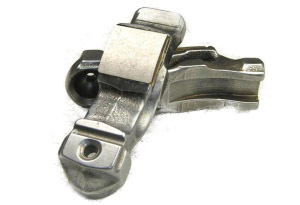 Please click “Rocker Arm Kits” (at Site Map below) to view our wide selection of kits. In addition to rocker arms and kits OE Push Rods also offers several popular rocker arm shafts. 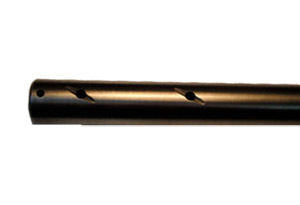 Please click “Rocker Arm Shafts” (at Site Map below) to view our shaft line. OE Push Rods also provides a wide array of miscellaneous valve train components including balls, nuts, pivots, fulcrums and studs. Please click “Rocker Arm Parts” (at Site Map below) for more information. Finally OE Push Rods offers a variety of top end kits that include push rods, rocker arms and assorted component parts. Please click “Top End Kits” (at Site Map below) for more information.